That’s only if you pay for the service — which gives customers free two-day shipping on a swath of products, as well as other perks — on a monthly basis, where it’ll bump the price from $10.99 to $12.99 per month. Amazon Prime’s annual fee remains $99. The 18 percent increase for a monthly subscription was the first time the tech giant has raised its Prime prices since 2014, when the yearly fee was increased from $79. If you’re signing up for a monthly Prime plan for the first time on Friday, you’ll start off at $12.99. Otherwise, the price increase will go into effect on Feb. 18. 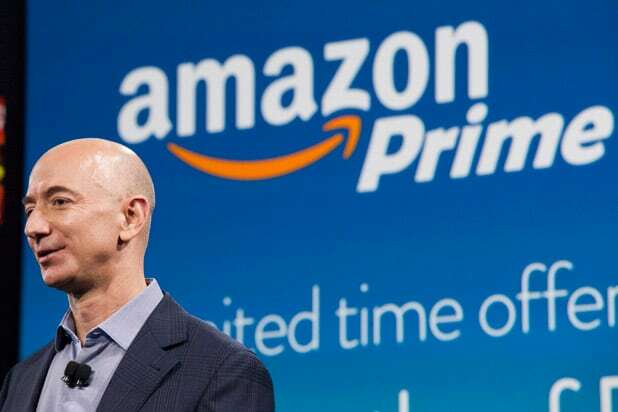 Amazon has been notoriously secretive when it comes to the total number of Prime customers. It boasted 4 million people tried the service during one week this past holiday season, and it was estimated the company had about 85 million subscribers last summer. That was before “Prime Day,” Amazon’s annual “holiday” where the e-commerce giant offloads hammocks and electronics at a discount. 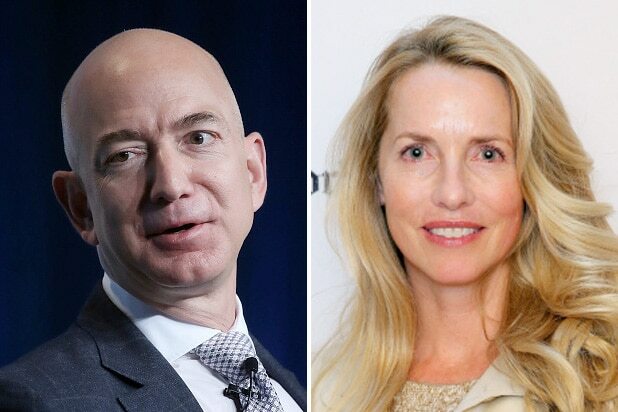 Amazon first introduced the monthly option two years ago, aiming to reel in low-income workers; the service has seen an influx of customers making less than $50,000 since the monthly option began. Wall Street doesn’t seem to mind the news, with shares of the company ticking up about 0.3 percent to nearly $1,300 on Friday.